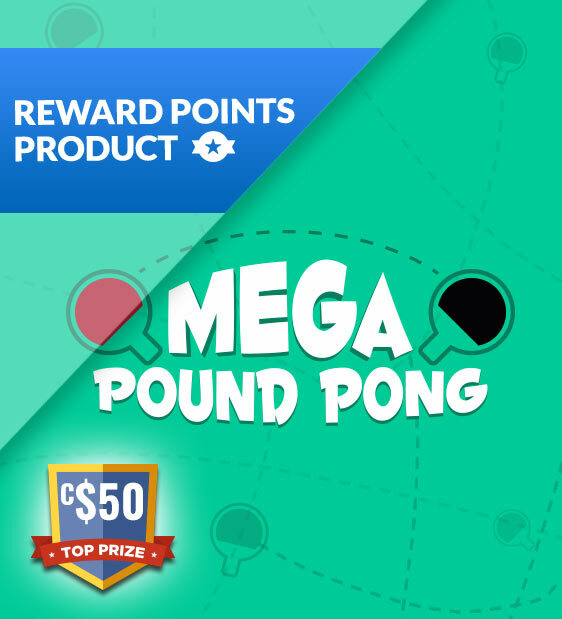 Our update on the classic game Pong can bag you C$50! 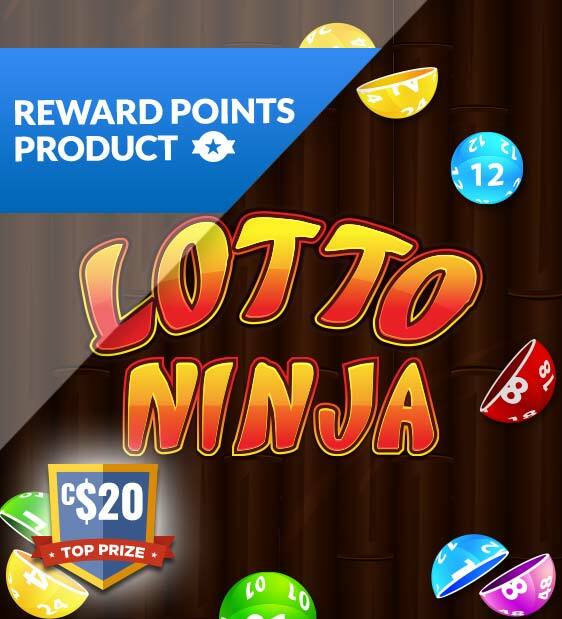 There's also mini prizes of C$1 and C$2 for completing some levels! Italy’s favourite lottery promises huge jackpots to rival – EuroMillions. Its largest jackpot of C$178m was won by a 70-person strong syndicate – grab your tickets now – the Italian Riviera could be beckoning…. EuroJackpot is often referred to as the twin sister to the EuroMillions but usually played in Scandinavia. The other difference is that the jackpot rises to C$90M before it has to be won….and with better odds, what are you waiting for?